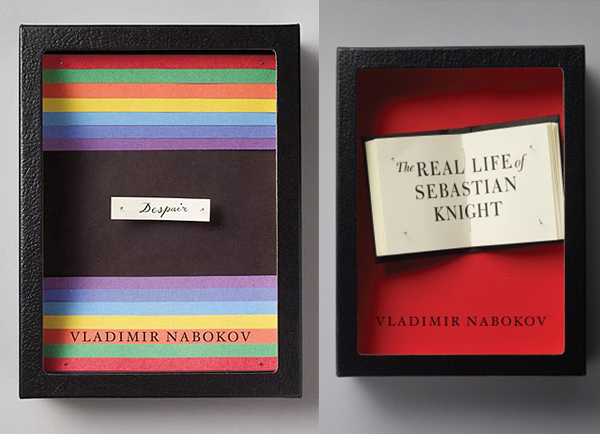 …each box would be filled with paper, ephemera, and insect pins, selected to somehow evoke the book’s content. And to make it more interesting for readers — and less daunting for me — I thought it would be fun to ask a group of talented designers to help create the boxes. what a beautiful poetic idea.